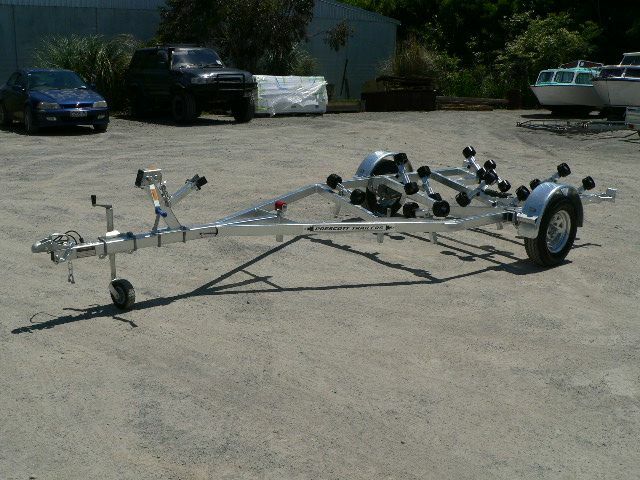 Our boat trailers and kayak trailers are designed to suit everything from a sea kayak, tinny, waka, boat or yacht right upto 9m in length. 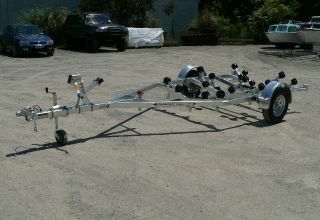 We can custom build to suit your boat, or build a new boat trailer from your existing one. 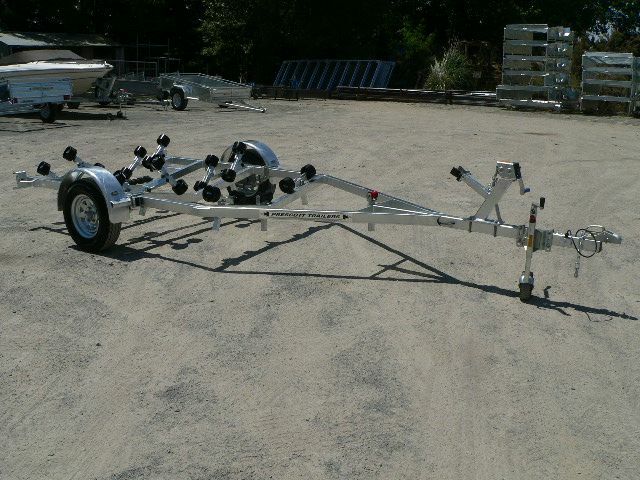 We also specialize in repairing, rebuilding and reconditioning old boat trailers (depending on their condition). Give us a call to discuss. 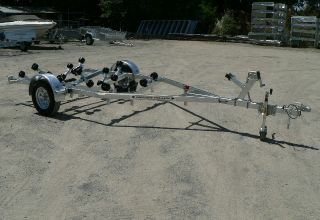 Single Axle Boat Trailer 19'6"
Tandem Axle Boat Trailer 19'6"
Quality Kiwi Boat Trailers built to last a Lifetime.